LOOKING TO HIRE AN AMAZING SESSION GUITARIST FOR YOUR RECORDING PROJECT? We brought together Nashville's best so that you can stop stressing over hiring the "wrong guitarist". Sign Up for FREE in seconds. 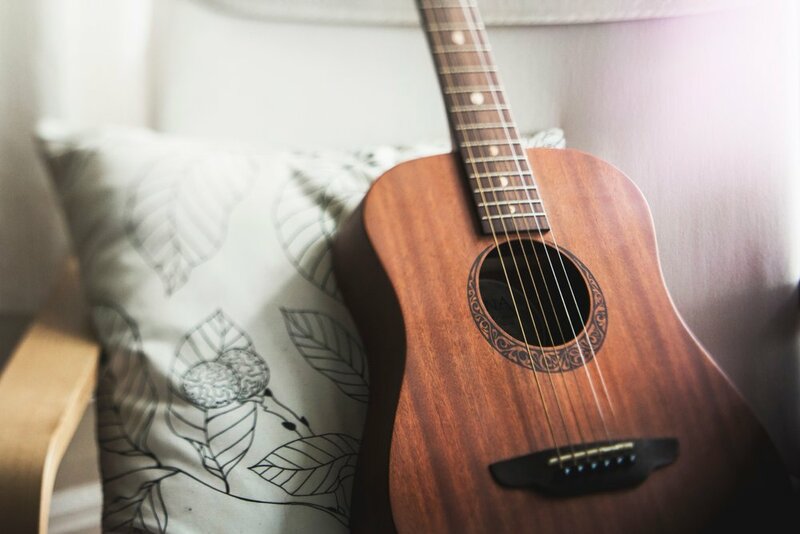 Click on the guitar category, then search through our hand-selected roster of Nashville guitarists and pick who you think fits your project best. 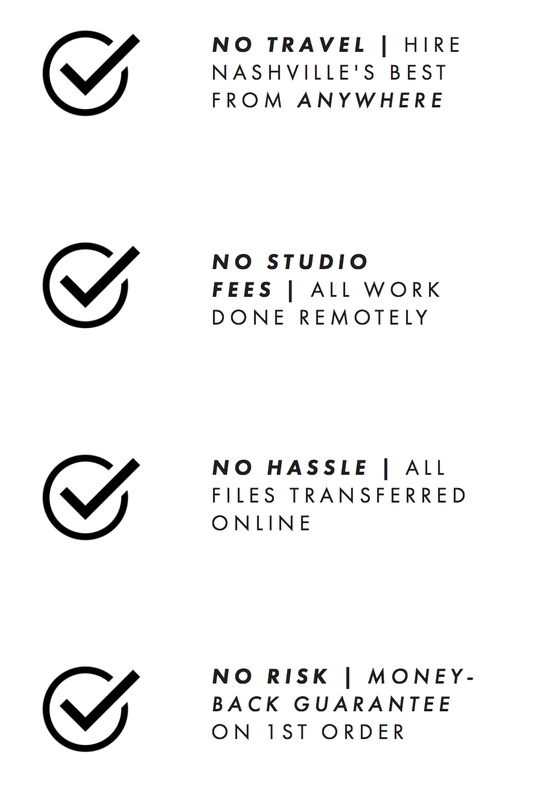 After messaging to confirm availability, purchase from their order page and send any info or files (using our free file sharing tools) they might need to complete your project. Your Nashville Professional will send you your AMAZING sounding tracks via our messaging portal. Maren Morris, Miley Cyrus, Chris Stapleton, Kelly Clarkson, Sheryl Crow, Eric Church, Luke Bryan, Alabama, 21 Pilots, Kelsea Ballerini, Chris Cornell, Keith Urban, Wezzer, and MANY more. Everyone knows Nashville is the place where the best music professionals go to get even better. Think of how your project's press release will sound when you get to name drop Nashville’s finest.